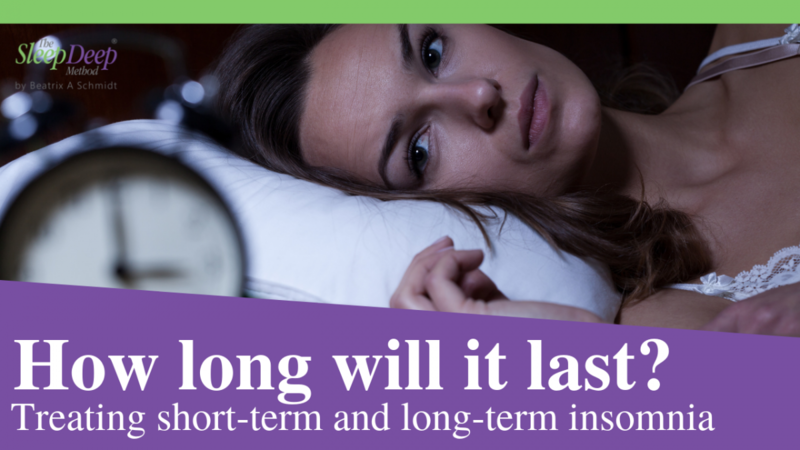 In this post, and in the video below, I explain the difference between short-term and long-term insomnia or sleep problems, and what you can do to help yourself and overcome it. 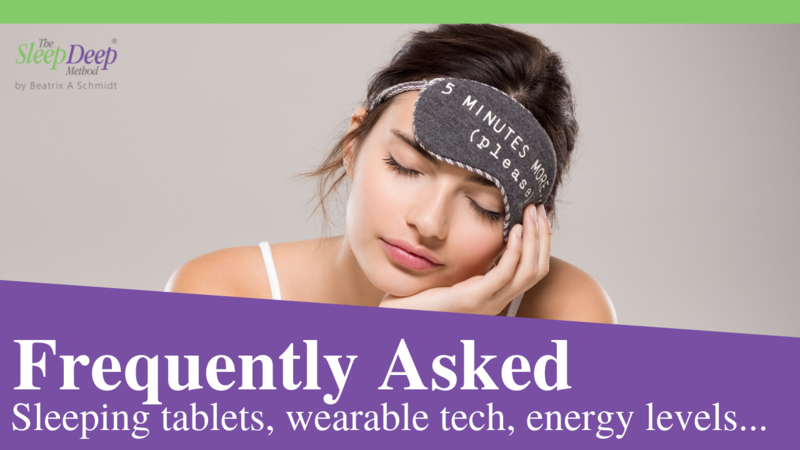 Whether you have been experiencing badly broken sleep for a couple of weeks or much longer affects how you react to it, and how we approach resolving it, so that difference in duration is an important factor consider. Rest assured, I can help you with both today, with practical tips and tools. This can often be triggered by a significant life event. This doesn’t always have to be something negative, like a loss or a trauma. It can be something exciting too that disrupts our sleep pattern. Short-term insomnia is often linked to sleep deprivation from the not so great sleep that comes with travel, for a typical example. This often resolves itself once the underlying problems, such as the disruption to your circadian rhythm fades away naturally. There are seven different areas of life that can impact these changes to your sleep and natural rhythm. If you want to know a little bit more about what thee are, with some practical tips, then watch my last video here. If your trouble sleeping is going on for more than around two weeks, then we are looking at it being long-term, maybe even chronic insomnia. 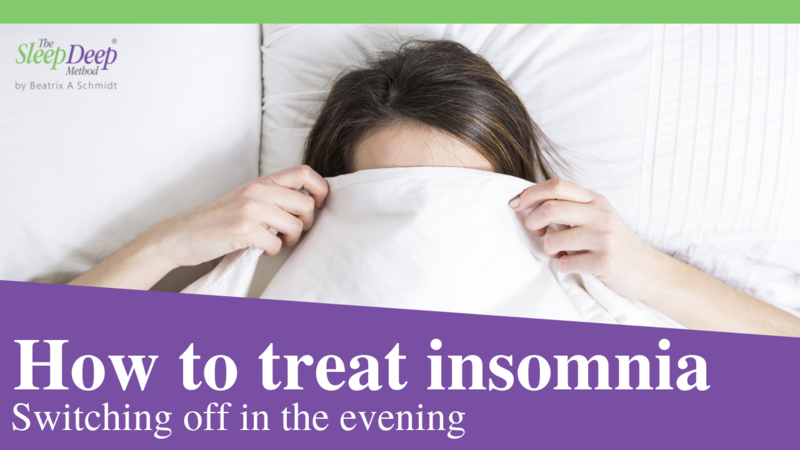 This is very different to deal with, and is typically characterised as trouble sleeping at least three nights per week for three months or more. I’ve struggled with this too in my past, and it doesn’t go away by itself. There will be underlying factors that, once discovered, you can start to work on to get your sleep back. With long-term insomnia particularly, the more we experience it, the more we worry about it. Before bed we may start predicting how if we don’t sleep well tonight, then tomorrow we won’t be very productive and may fall behind on work or other responsibilities. It’s not hard to see how this worry, in turn, adds to our trouble switching off for sleep, or staying asleep through the night. When I start working with a client we normally begin by looking at the different things in their life that a playing a role in their insomnia. Worry can be a big factor, including the worry that they won’t ever overcome their sleep issues. 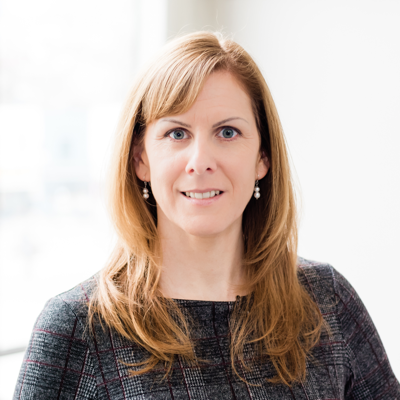 Some of my past clients have struggled for over a decade with insomnia before working with me, so I can tell you that it is possible to relearn the skill of sleeping well. I encourage you to take a moment to think about your sleep issues. Do leave a comment and tell me if your sleep issues have been short-term or long-term. And do download the your copy of my guide, 28 Ways to Overcome Insomnia Naturally, which you can download below.